Re:MOVE//Training, located in Mt. 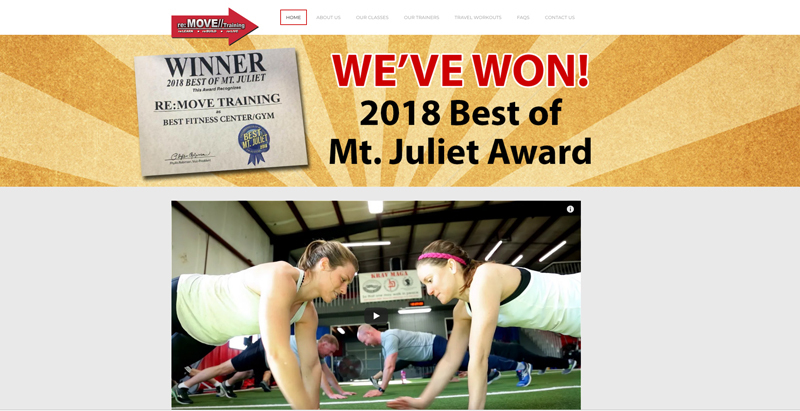 Juliet, TN was in need of a new, fresh website design. 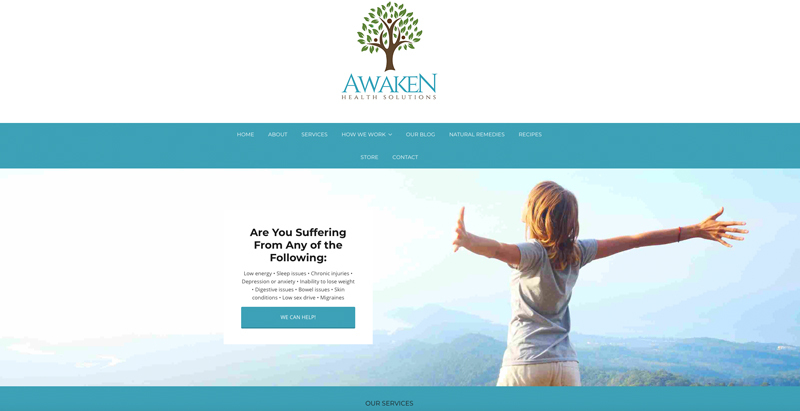 They turned to us to build a responsive, clean and easy-to-navigate website, and we did just that! The owners of the gym are very happy with the look and feel of the site, as well as the way it displays their trainers and classes.